Accordionist, Josephine Marsh is ‘A player of outstanding ability’,(Nuala O’ Connor, Irish Times). She comes from a musical east Clare/Co Meath family with her father Paddy being her earliest musical influence. Josephine’s music has/is featured on a regular basis on local, national, and international radio stations such as Clare FM, RTÉ One/RTÉ Two, BBC World Service, and in February 2000 she recorded for the Garrison Keillor programme, ‘A Prairie Home Companion’. Josephine has travelled extensively over the years both as a performer and music teacher. Her travels have taken her to Australia, Europe and America. Josephine is also a composer of note and her compositions have been recorded by many artists/bands over the years such as Cherish the Ladies, Mike McGoldrick, The London Lassies, Liadain, etc. Her latest album Music in the Frame is now on general release. The album features eleven of Josephine’s own compositions as well as music sourced from the traditional canon. 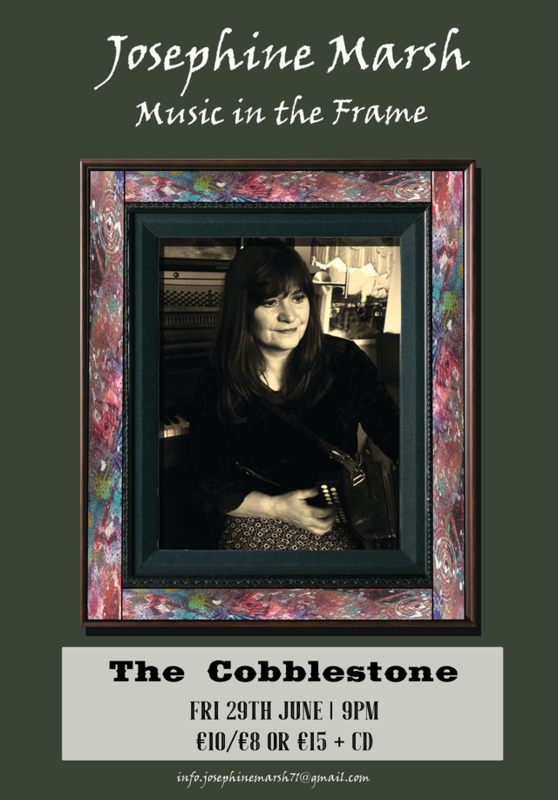 Joining her on the CD are guest musicians: Mick Kinsella(harmonica), Seamus Cahill(guitar), Pat Marsh(bouzouki), Angelina Carberry(banjo), Steve Larkin(fiddle), Gerry Madden(mandolin), Jack Kinsella(uileann pipes), Andrew Kinsella(banjo) and Bláthnaid Marsh (piano). Joining Josephine on the night will be Mick Kinsella on harmonica/concertina and Seamus Cahill on guitar/vocals. Originally from Co Carlow and now living in West Clare, Mick playsharmonica and English concertina. Besides being a highly respected traditional musician his other musical genres include jazz, blues, rock and bluegrass. 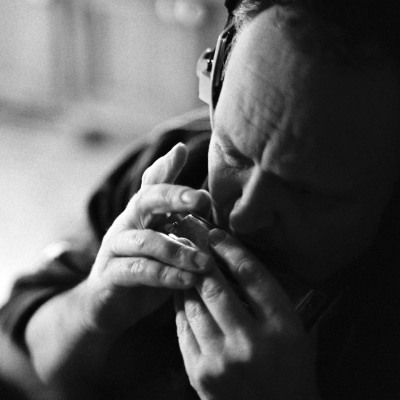 He is also a studio session player and an educator, having taught harmonica workshops worldwide. 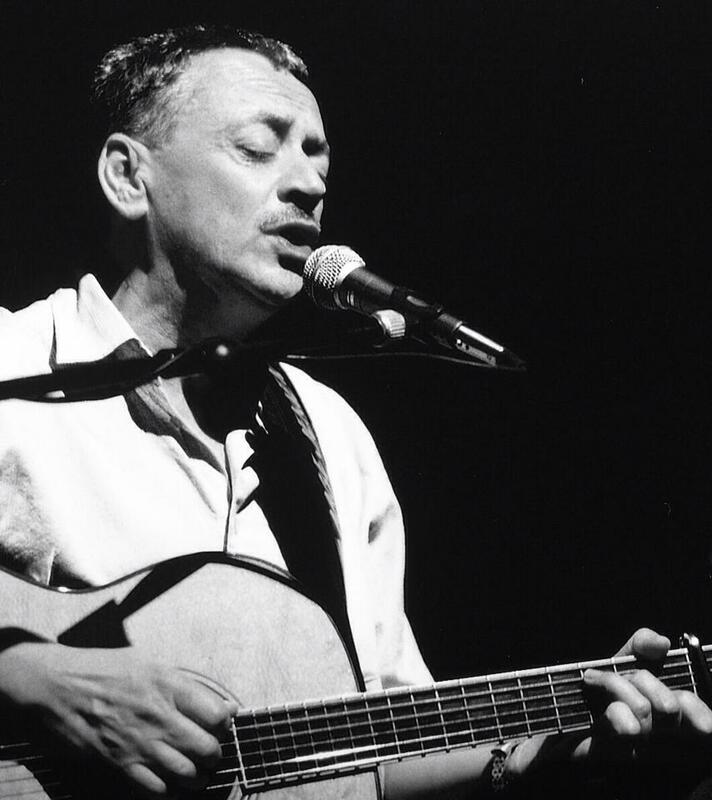 Seamus Cahill is a highly respected and much sought after guitar player and singer. Originally from Cork, Seamus now lives in Copenhagen where he has enjoyed a long and rewarding musical career with bands such as the Ashplant, the U.L.C. Trio and also with visiting Irish musicians to Denmark.